Home / Games / Hundred Soul: The contender decides your ACTION! I love this game. And you? Dragon Nest is one of the best role-playing games on mobile. If you’ve ever played Dragon Nest, you’ve probably heard of the publisher Hound 13. Recently, they have released Hundred Soul, a traditional role-playing game for mobile devices and tablet. Currently, the game does not yet have an official version for iOS, so you can download games from Google Play. Beta version of the game is released in 13 countries, all players around the world will have the opportunity to experience this game soon. 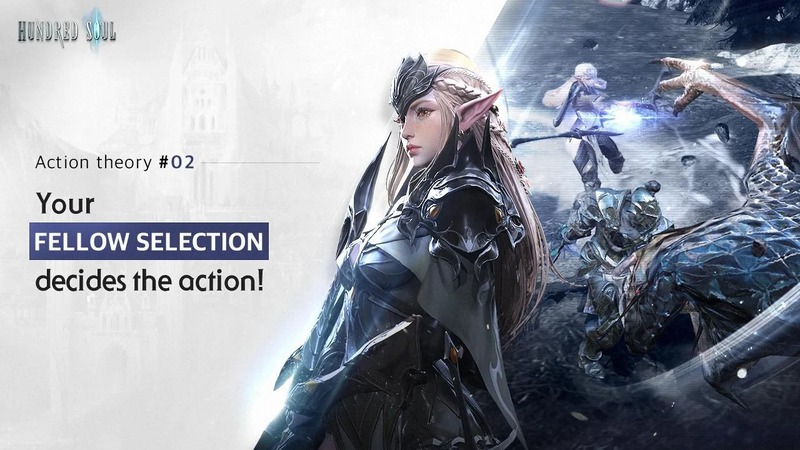 After the impressive images unveiled at the Unity Development Conference, kicked off at the COEX Grand Ballroom and the Unite Seoul 2017 Korea Auditorium, the game is expected to be one of the most prominent role-playing games of 2018. In fact, the game first appeared at United LA in 2016 with the original name is Project 10, but was later renamed Hundred Soul. From the first images revealed, Hundred Soul has made viewers admire the beautiful visual quality in every detail. 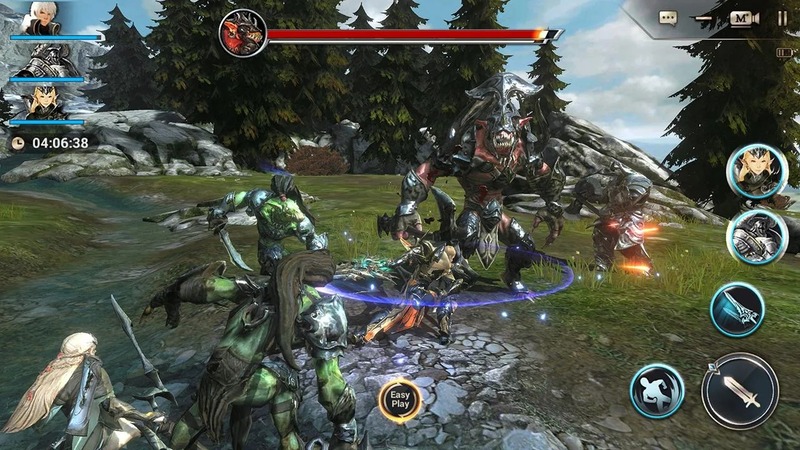 Thanks to the use of advanced Unity graphics technology, each image of the game is extremely realistic, not inferior to the role-playing game on PC or Console. When you step into the game, everything that appears before your eyes is a vast, majestic world that you can only see in fantasy films. The effect of the game is also very impressive, perhaps this is one of the highlights of the role-playing games of Korea. The characters move flexibly. Sometimes they can jump up, slay their enemies in the air or plunge their sword into giant monsters and then ride on them. In addition, the game also provides players with a camera adjustment feature so you can change the view of the character. All bring the best image experience on mobile. Left virtual key: Helps you move characters, like other role-playing games on mobile. Virtual attack: uses weapons and attacks enemies, dealing physical damage. Three virtual keys correspond to three character skills. Interestingly enough, Hundred Soul allows you to control two characters, but can only control one character at the same time. While you control a character, the other character will automatically fight with the enemy. You can change unlimited characters continuously. This is useful in some cases, especially when your character is waiting for a cooldown. The combination of the two characters will create unstoppable strength. With fast-paced gameplay, the enemies of the game constantly appear, meaning you have to fight nonstop. Don’t be afraid! Use your sword to reach the waiting enemies and teach them a lesson. Each time you continuously hit the correct attack, you will gain combo points that will increase your damage in a short time. At present, the number of heroes of Hundred Soul is few. Each hero in the game represents a different class including Fighter, Archer, Assassin, Wizard, etc., corresponding to different skills. Each hero owns a separate weapon, but you can change or upgrade it when you unlock new weapons. There are many hidden treasures on your journey, do not miss it. 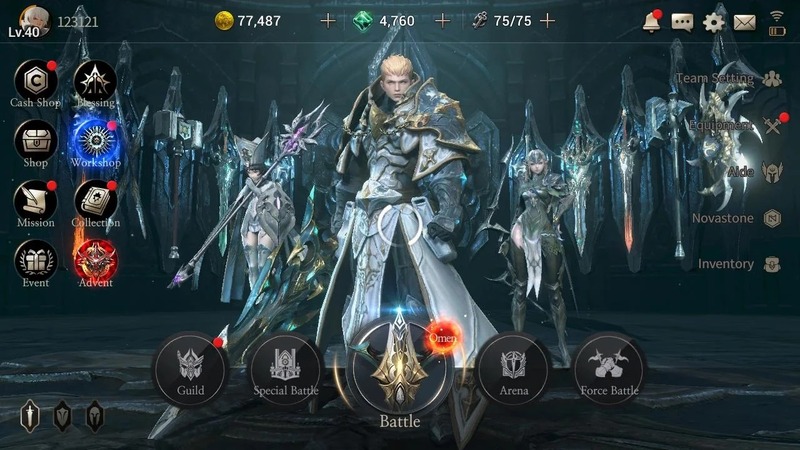 Hundred Soul APK is one of the most anticipated RPGs this year. The game has high-quality graphics, a unique storyline and lots of cool stuff to explore. If you love this role-playing game, download via the links below to install it for free. Hundred Soul APK is ready to download! 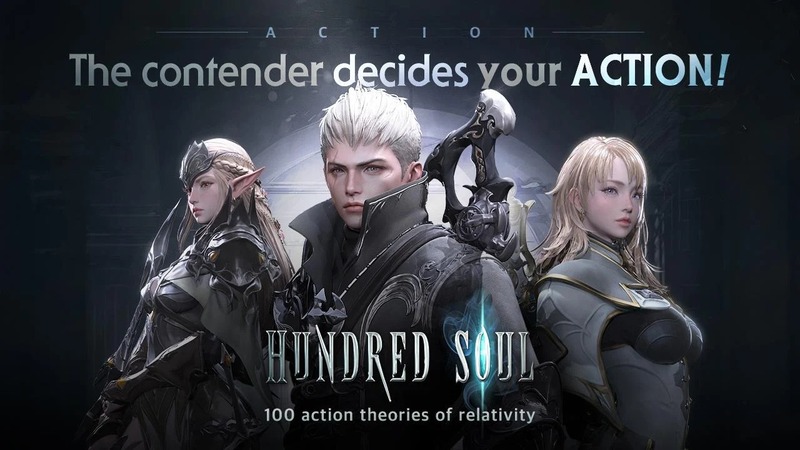 Depending on your needs, you can download Hundred Soul MOD APK or Hundred Soul Original APK. Or install from Google Play / App Store if you want. Did you download and install both APK and Obb?